Building a resume and trying to remember every tiny yet outrageously important detail of your entire professional background and career and cramming it all into one clean page that screams, “hire me!” is no easy task. Recruiters and interviewers alike get bombarded with resumes every single day. Imagine if your job was sifting through a stack of resumes taller than your coffee cup every day. Are you bored yet? Thought so. 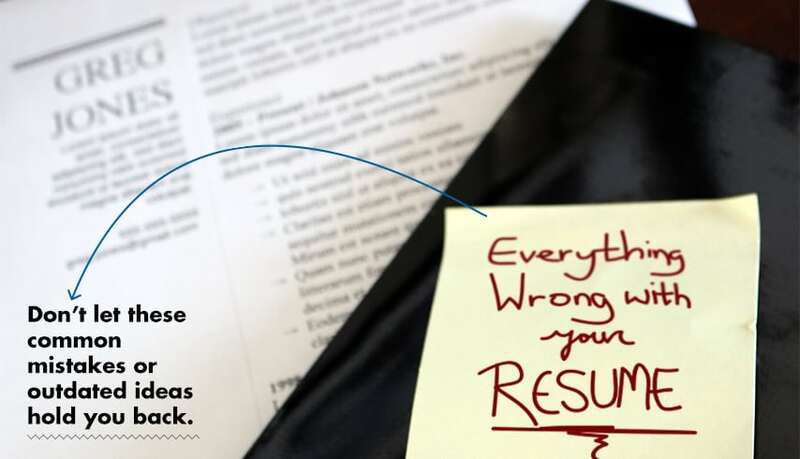 So, how do you distinguish your resume from the rest? How do you build a resume from scratch that is sure to stand out in a sea of monotonous Times New Roman covered pages? Lucky for you, we've simplified the process. This is the ultimate guide compilation to building a resume—and building one that highlights your diverse achievements without lulling the hiring professional to sleep. 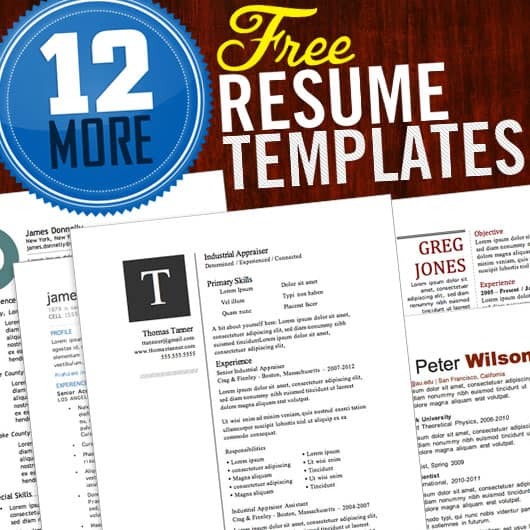 Compiled on this page are all of our most insightful, helpful, and most importantly FREE guides to craft a resume so perfect you're sure to land that next position. Begin here. Trust us. If you have a resume already and have had little success in standing out, scrap it. This post shows you the ropes of writing the perfect resume. With 7 absolutely free templates to choose from and the step by step guidance to filling these templates with desirable information, you are sure to make waves at your next interview. Covering the do's and don'ts of resume writing, we hold your hand through the entire process, ensuring you come out with a beautifully crafted work of art. As if 7 entirely custom, unique templates wasn't enough. Didn't find any in the first article that were quite your speed? No worries, that's exactly why we created 12 more. Everyone has a different style and approach to life. 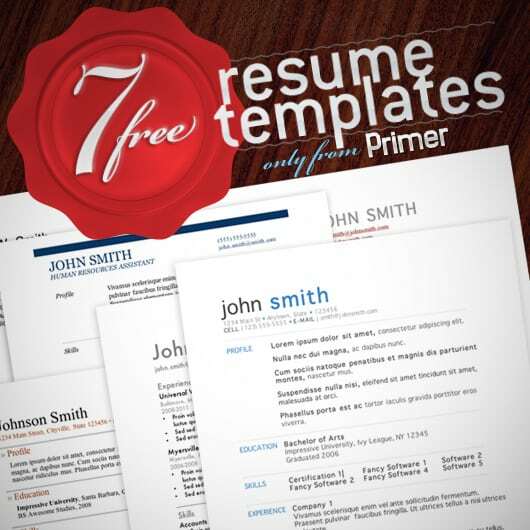 We developed 12 more free resume templates to suit a variety of different styles and personalities. Again we walk you through the process of crafting your resume whilst providing you the best free tools available. Get going on that resume and make a lasting first impression at your next interview. Don't let the most common mistakes or outdated ideas hold you back. What worked for mom and dad will bore your interviewer into a coma. Graduating college can be terrifying—you are thrust immediately from taking classes to searching daily for the perfect job that allows you to pursue your dreams and goals. The problem: your resume is outdated and can't keep the attention of a recruiter who's seen a dozen just like it before lunch. Is your resume too long? Most likely. Is it missing numbers? Probably. Does it follow the resume rules your parents told you? With just a quick few adjustments, you can turn your resume into a shining star among a sky of darkness. We walk you through the best ways to tackle a boring resume and make yourself appealing to your interviewer. Welcome to the new world. Facebook revolves around just about anything you can think of in our daily lives. 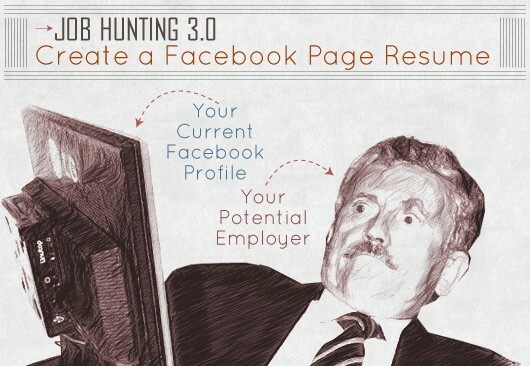 Whether you're at a new restaurant and tagging that on Facebook or posting pictures from last night's party, Facebook is constantly on our minds—and on your potential employer's radar. That may seem a bit daunting, but it's true. What's the first thing you do if you are curious about someone you just met at a party? Probably look them up on Facebook, right? Well, you can bet your interviewer is doing the same thing, as Facebook represents a digital snapshot of our lives. This guide teaches you how to create a professional page that you can be proud to display, expressing your vested interest in social media skills that every business needs and wants. Let's tie this all together now. Bringing in the knowledge from the previous four articles, we compiled your survival guide for cover letters, interviews, and resumes. Think you've got the perfect resume, cover letter, and interview strategy but still can't land the jobs you want? Re-think your strategy and recreate your tools. Craft the perfect cover letter with our proven formula and develop the most captivating resume your future employer has seen. Shake off those nerves after running through our interview tips and tricks and develop new found confidence to rock the house next time.